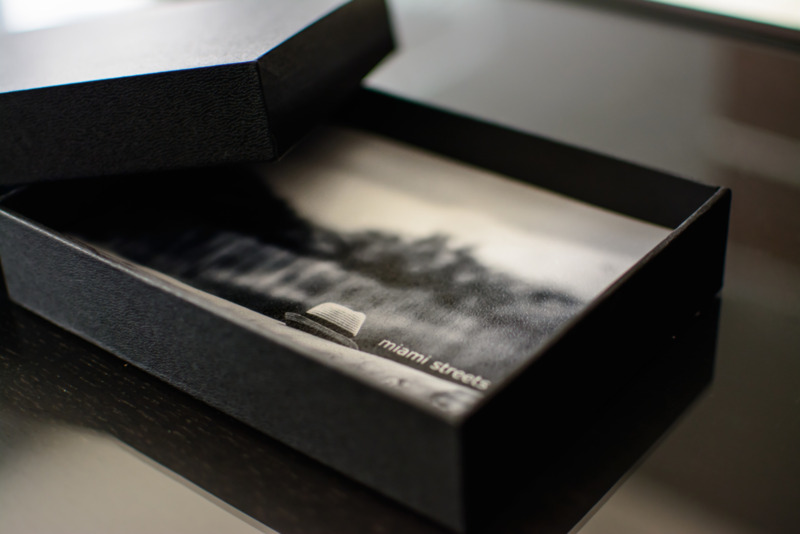 Miami Streets is a unique coffee table book of captivating images from South Beach, Miami Florida. It hosts a combination of street and travel photography carefully placed to create a unique visual experience. Not only are the images in the book breathtaking, the physical book itself is beautifully constructed. Whether you are in a hotel, office or home, Miami Streets will add a modern touch of elegance to your decor. While providing flexibility and durability, this books is the perfect balance between strength and beauty. Turning your free time into time well spent.